The records surrounding the Camino de Santiago in recent years are not only related to the massive French Way, which is chosen every year by more than 70% of the pilgrims; the Portuguese Way, slowly and almost noiselessly, is getting older and doing every year? large numbers. Proof of this are the 43,151 people who traveled in 2015 compared to 5,507 in 2005, up to eight times. In 2016 the growth is not stopping either, with official forecasts of a return to break the record of pilgrims (at the end of August 37,439 people already had come), but it seems that the best is yet to come in the coming years; on the one hand the provincial council of Pontevedra stands at 25% the increase of pilgrims to 2019, while the Association of Friends of the Portuguese Way expected to triple figures for the Holy Year of 2021. 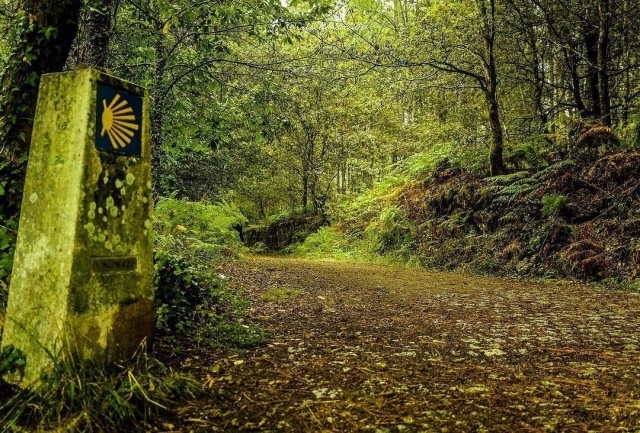 The success of the Portuguese route not only benefits from the booming worldwide Camino de Santiago we have experienced in recent years, if not of specific conditions that favor the choice of this variant. We talk about the formalization of the variant of the coast, which joins the main road in Redondela- Portuguese, the large number of services and service accommodation for pilgrims in the southwest area of Galicia where along the route and attractive offer ticket prices Ryanair to Porto airport. The success of flights to the Portuguese city would largely determine the success of the Camino de la Costa.